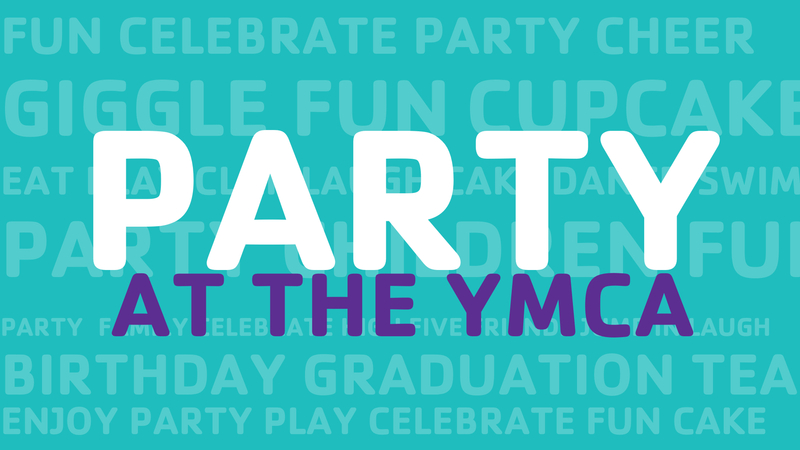 The Warlick Family YMCA is a wonderful place to celebrate a party for all occasions and all ages. Enjoy one of the terrific options listed below. Ready for some high energy fun? Our Adventure Zone is the perfect spot to have your party! Three stories of bungee ropes, a huge slide, and a ball pit are just a few examples of the fun to be had! Celebrate with all of your friends and lots of games! Parachute games, Kid-Bowling, Dodgeball, and more! Love relay races and being competitive? Then this is the perfect party for you! We will have several racing games and relays for you and all your friends! Celebrate your big day with a lake day! Kayaking, stand up paddle boarding, and sand volleyball are just a few ways to have some fun in the sun while celebrating your birthday! If your child loves to build, this is a perfect party for you! Build your own LEGO community, create cool cars or try to replicate towers in our building challenge! Explore and create with our birthday party team! If your child loves science experiments and making slime, then this is the party for you! Enjoy our age-appropriate experiments and a variety of “slimes” with our party host while we make the magic happen. A party just for our little friends! Make your own playdough and have fun creating anything your imagination dream up! Animals, buildings and so much more! Celebrate your birthday with a splash! Your birthday child and guests will have an hour of fun and games in the pool. Dress up in your favorite princess costume and enjoy dancing and singing to your favorite princess songs! A perfect afternoon of fun for your little athlete! We offer soccer, flag football, sand volleyball, and basketball parties! Your hosts will run a variety of fun warm up drills, sports specific activities, and a quick scrimmage. Time for tea! We will serve tea and cookies, play fun games, learn how to use our manners and, have a spectacular dance party! Be sure to wear your best! All parties include an hour of the activity of choice, and 1 hour in our party room. Pricing includes 15 party guests. If you are interested in booking a party, please submit this form to being the registration process.